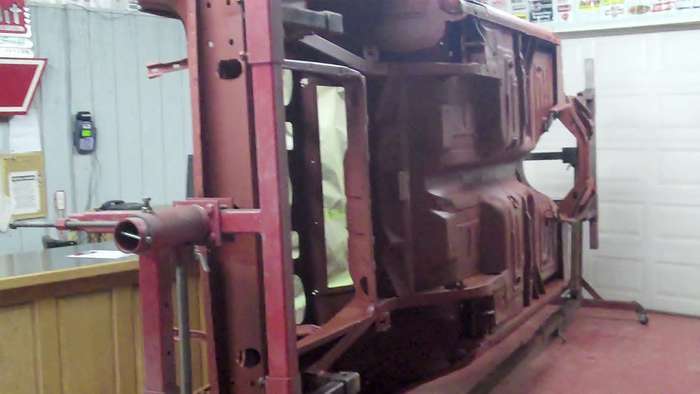 Here we are starting the restoration of a '66 Ford Fairlane. 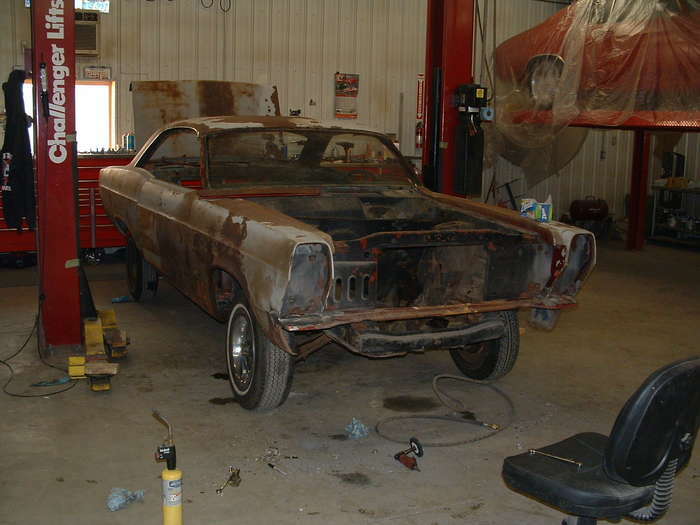 This one we will be doing part of the restoration and the owner will be finishing it up at our Minnesota hot rod shop. 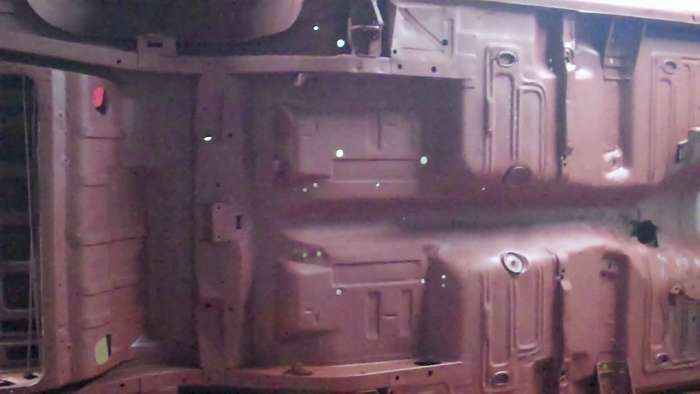 On this car we have a lot of surface rust which is unfortunate because we will have to sandblast the body instead of media blasting it. The media just won't cut the rust as well. The good news is the car is still pretty solid and should not need a huge amount of metal work. We will have to turn the pressure down and take our time on the blasting.